Geraldine Fayet is one of our Senior Project Managers from The O Team Spain. Together we travel across the country exploring and discovering the latest venues and trends in the best cities to offer the perfect experiences to our clients. 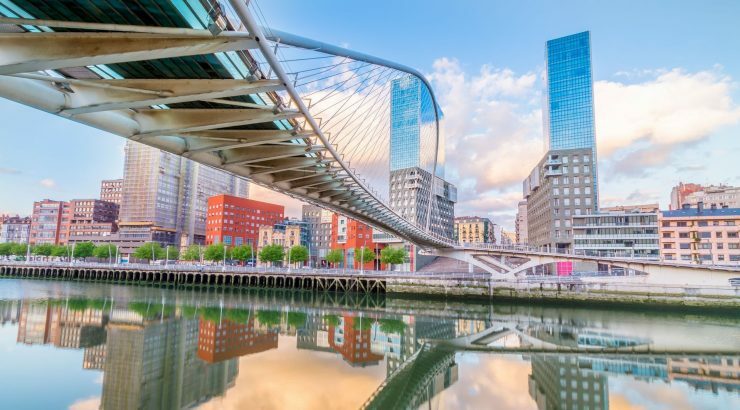 Join us and discover Bilbao with Geraldine! The Basque Country is a very special and unique region with its very own culture. Especially when it comes to food, sports and its people. 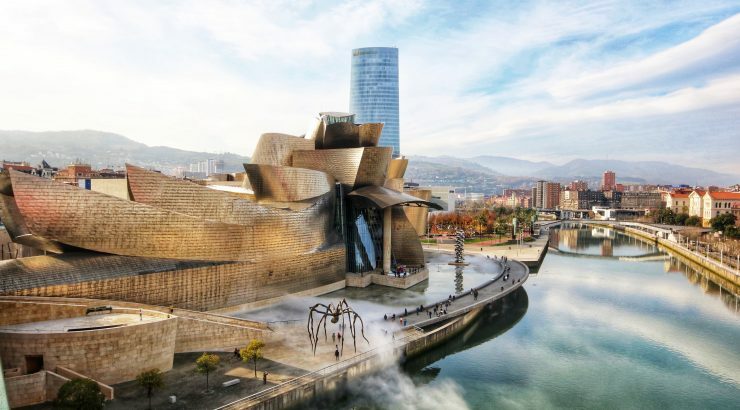 Bilbao has re-invented itself after the industrial heart of the city collapsed. Today it is a dynamic, artistic and cultural hub with some of the most distinctive buildings and architecture of our time. The city’s atmosphere is international, interactive and innovative. 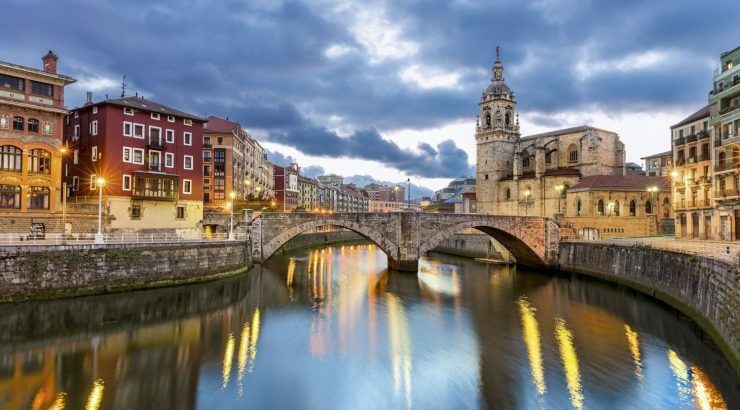 When I go to Bilbao, I spend at least half a day in the historic City Centre, called after its seven streets that originally composed the old town. It’s a beautiful district that flourishes with great local shops, cute bars, small local designer boutiques, art galleries and cool restaurants. 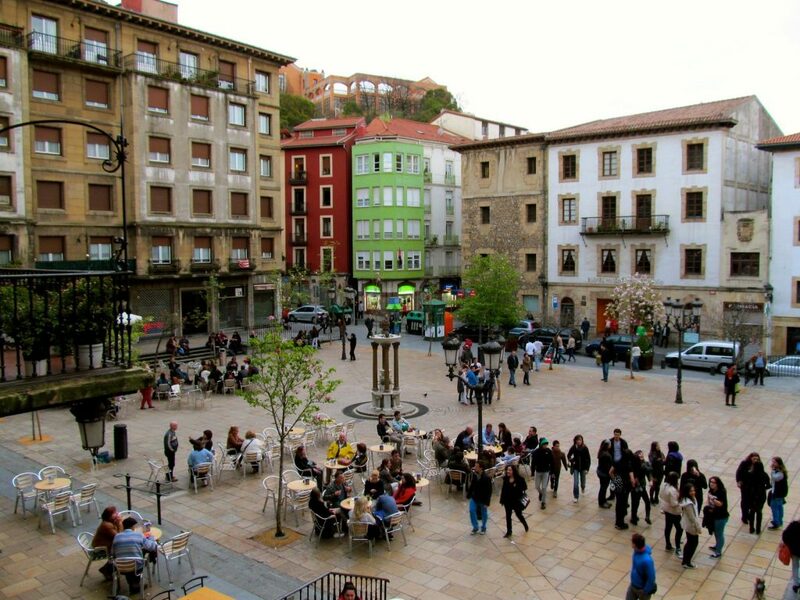 Have a coffee or drink at the old and historic Café “El Tilo”. With sunshine and good weather, I stroll towards the “Puente del Arenal” to enjoy the view and maybe some pintxos on the riverside. One of the best things about Bilbao is its people. Their friendliness and openness are unique and you always get to know many, many friends. 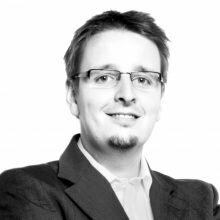 Especially when it comes to food; everybody is in the streets, pubs, bars and restaurants and there is a lot of interaction. 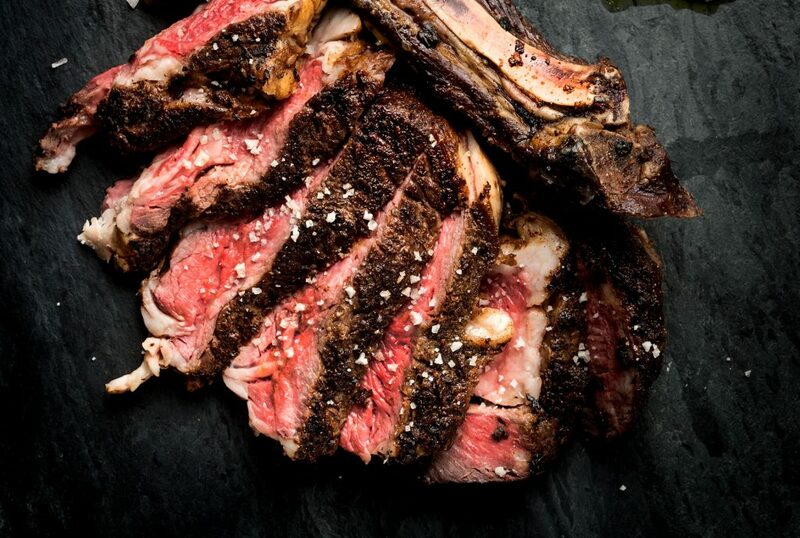 In general, you can spend hours eating in Bilbao. 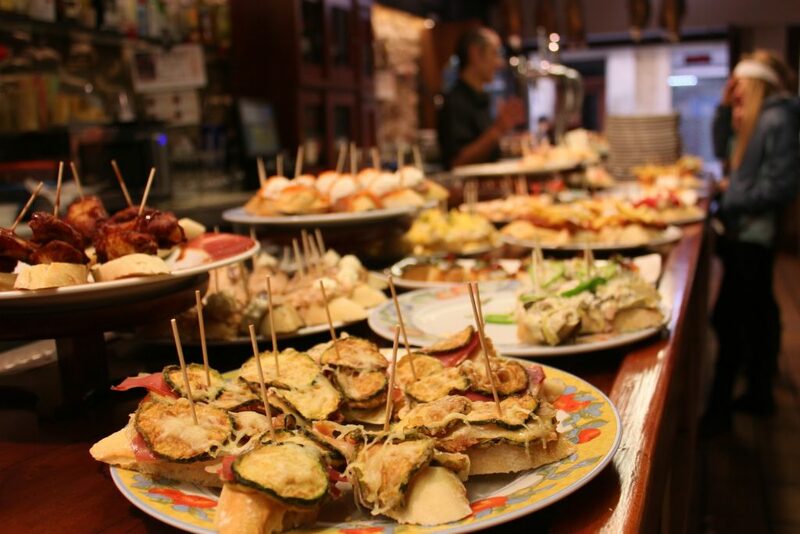 The famous pintxos (pincho is Spanish for spike) are held together with a toothpick or skewer, which serve to count the consumption and allow the bartender to make the final bill. If you get the chance to come to Bilbao when the old town holds its traditional “Gilda” competition, do not miss out on it. At this time of the year, usually in May or June, all the bars are going crazy about elaborating the best Gilda, a special form of Pintxo. When I am in Bilbao for a bit longer, I try to get out of the town for a day or two. The landscape, little villages, beaches and bays are breath-taking. My favourite thing to do is having a refreshing local Txakolí, the acid wine the Basque produce, as well as a big Chuletón. These cutlets are the best in the world. Recently I have also discovered the surf and the region around Bilbao offers plenty of places to have big fun in the water. From world-class to beginner waves, the Biscay Bay has it all. This is a really cool experience and also a recommendable activity for groups. All in all, Bilbao as such already is an insider tip, simply because of its dynamics, culture, uniqueness, and people.